computer-based film study with the latest in mobile technology. and IT Directors to bring sports preparation to the next level. to Prepare, Execute and Win. 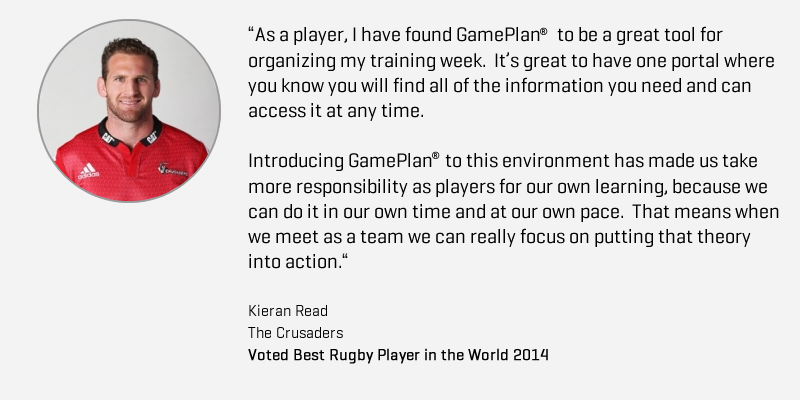 "GamePlan™ has changed the way we coach at the Crusaders. It adds a level to the way we communicate as a team and saves us precious time by making it so easy and instant to share information. I believe we are a more efficient and engaged team as a result of introducing GamePlan®." 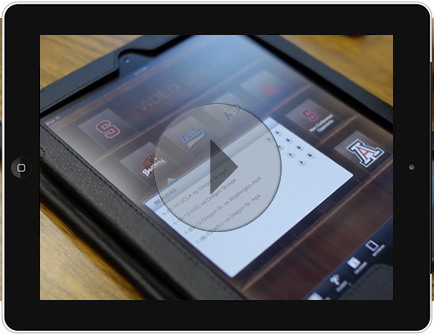 "GamePlan® for iPad helps our players be more prepared. Prepared players win more games." "GamePlan® has allowed our players to take game preparation and player development to the next level. "